2019 SA Car of the Year: A-Class, Swift, Jimny - all the winners revealed! 2019 SA Car of the Year: Readers choice revealed! The South African Guild of Motoring Journalists (SAGMJ) have announced the winners of the 2019 AutoTrader South African Car of the Year (COTY) competition on Thursday (April 4), at a gala event in Gauteng. 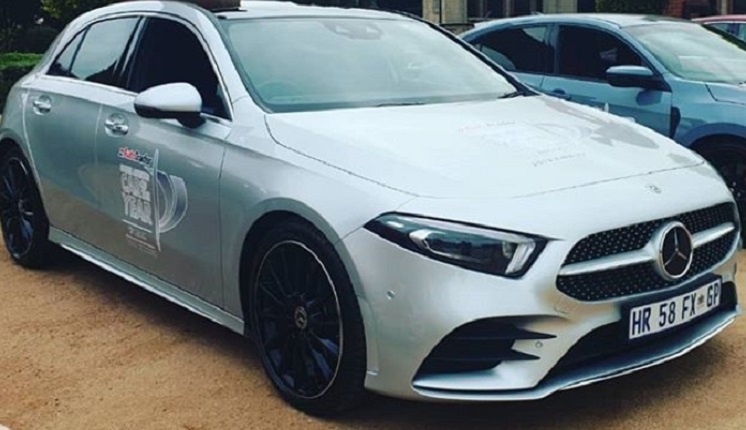 Testing for the SA Car of The Year took place in March at Kyalami racetrack, along with on-road driving in Johannesburg and static evaluations. READ: 2019 SA Car of the Year - Readers choice revealed! For the first time in the 34-year history of the contest, categories have been introduced in the SA Car of the Year competition. The overall winner is the Mercedes-Benz A-Class. The moment you’ve been waiting for, here is your #AutoTraderCOTY2019 WINNER!